Dinlle’s entertainment facilities offer something for everyone. Visitors can relax in ‘Branson’s’ the conservatory bar or enjoy the large and busy ‘Bransons’ family bar. 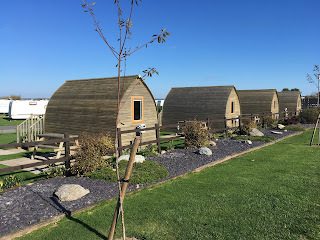 For our younger guests there are two children’s play areas and a games room to keep them entertained while parents relax. Sea fishing is also available nearby. 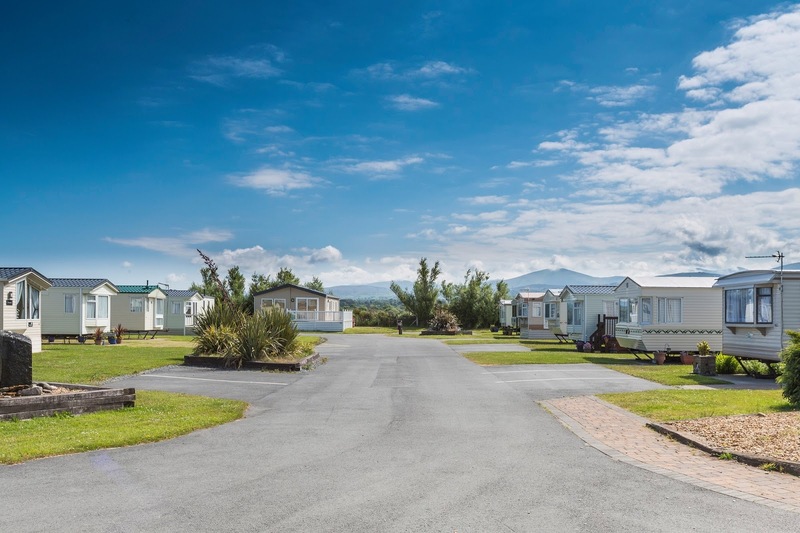 The park is open from March to November and offers an impressive range of caravans to hire and buy.